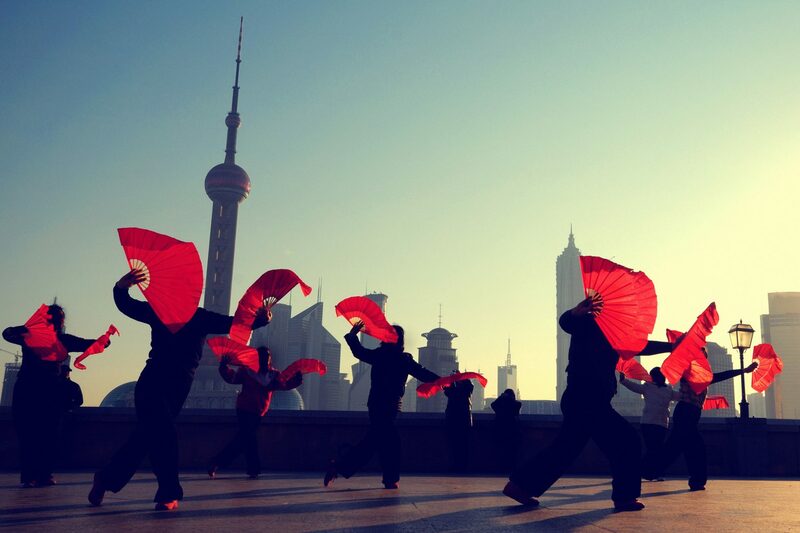 Fly to Shanghai, one of the most charming city in China. 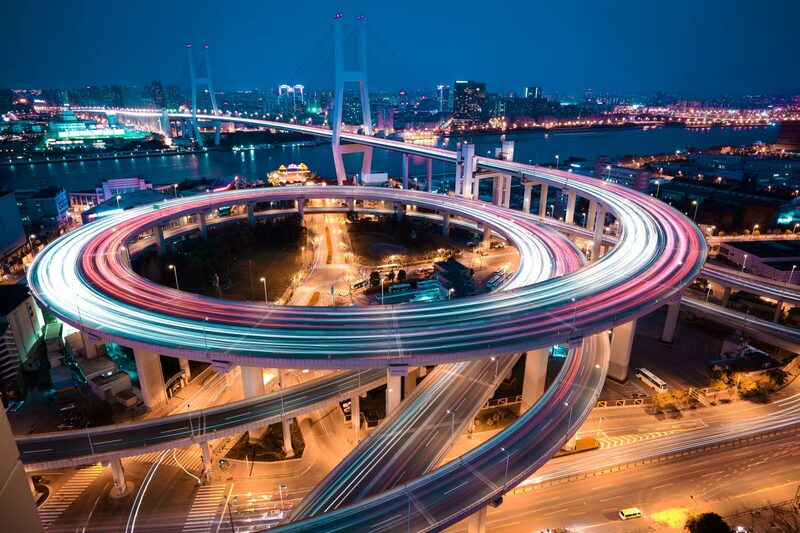 Upon your arrival at the Shanghai airport, our guide will pick you up from the airport and transfer you to your hotel. Have a good rest at hotel or explore this city by yourself. 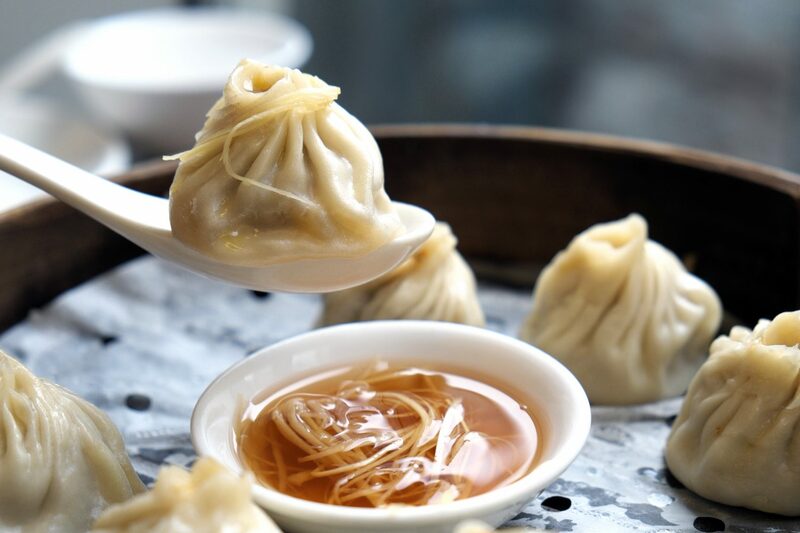 After breakfast, visit Yu Garden, a place of peace and comfort in the heart of bustling Shanghai, which dates back to the fabled Ming Dynasty. Then walk Nanjing Road and the Bund, a famous waterfront and regarded as the symbol of Shanghai for hundreds of years. 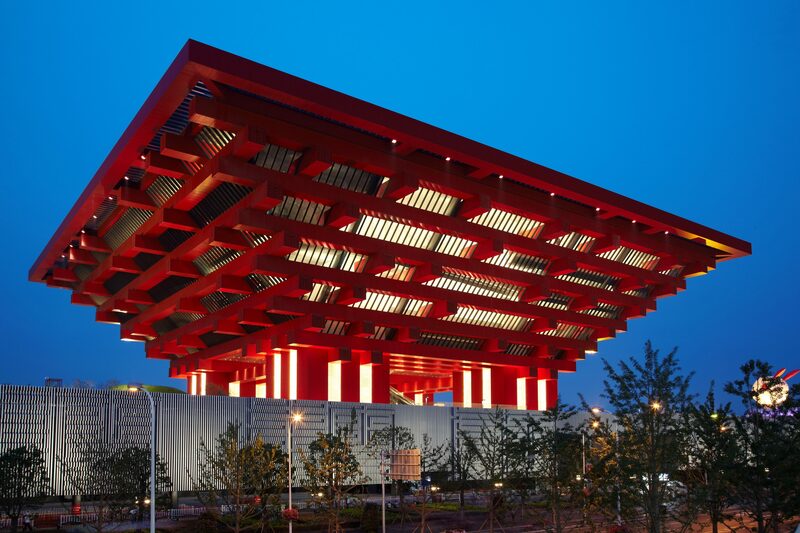 Then, visit the Shanghai Museum to appreciate the 120,000 art pieces of traditional Chinese culture on display. Today you’ll play golf at Shanghai Tomson Golf Club, a world-class golf course in China. Today you’ll play golf at Shanghai Sheshan International Golf Club, the first and most exclusive private golf club. After breakfast, transfer to the airport for the flight to your next destination.